POSTED BY ts1584203@gmail.com ON 28-Nov-2018. Loan against property as its name suggests is availed against your property as a mortgage. You can avail it against both residential and commercial property. 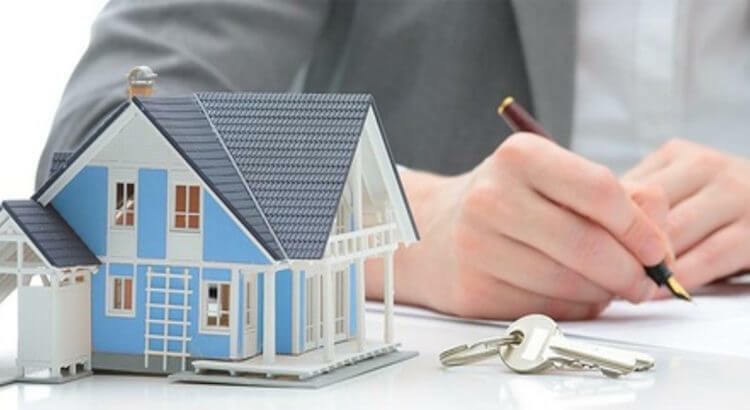 Loan against property is a secured loan so comes at a lower interest rate in comparison to other unsecured loans like personal loan, business loan etc. This is due to the reason that lenders face a lower risk in advancing a secured loan, as they can recover their dues by seizing property in case of any default. Loan against property can be utilized for meeting personal fund requirement like travel, wedding expenses, renovation of the house etc as well business requirements like expansion, purchase of inventory and equipment etc. • Age: To apply for a loan against property, your age should be at least 21 years and not more than 65 years. Anyone salaried, self-employed businessmen and self-employed professional between this age can apply for a loan against property. • Income: For availing a loan against property, a net take-home income of Rs. 40,000 and above is required if you are a salaried individual and for self-employed businessmen an annual profit of Rs. 3 lakh and above is required. • CIBIL Score: CIBIL score helps in knowing the borrower's repayment capacity based upon his past loan track. For availing a loan against property, a CIBIL score of 650 and above is considered good. • Property Ownership: The ownership of the property to be mortgaged should lie with the borrower i.e. property should be in his/her name. If there is a co-owner, then you have to add him/her as a co-applicant in the loan application. Above given is the general eligibility criteria, this may differ from lender to lender. Before applying for a loan against property, you can check eligibility criteria across lenders online. You can use online eligibility calculators available free of cost to know your loan eligibility. Loan against property carries a lower interest rate in comparison to other unsecured loans. The lowest interest rate on loan against property is 8.80%. Your loan eligibility determines whether you will be able to get a loan at this interest rate or not. Loan against property is a multipurpose loan which can be utilized for both personal and business purpose. The lenders do not strictly monitor the utilization of loan amount. You are free to use the loan amount as per your will. Loan against property comes with a flexible loan tenure which ranges up to 15 years, whereas in contrast most of the unsecured loans are short-term loans of up to 5 years only. Longer tenure helps in matching your affordability with smaller EMIs. In loan against property, you can get a higher amount as a loan which you might not get if you go for an unsecured loan. Hence, loan against property helps in meeting higher fund requirement. Keeping the above-mentioned points in mind, you can apply for a loan against property through an online aggregator. Before applying for a loan, you can check eligibility and affordability using various online tools available free of cost.